Listen: Khalid & Normani - 'Love Lies'. Khalid and Fifth Harmony's Normani Kordei have joined forces on a new song, 'Love Lies', which will feature on the Jack Antonoff curated soundtrack for upcoming film, 'Love, Simon'. P.S. Click here to read our latest Khalid interview. MusicWatch: Khalid performs 'Young Dumb & Broke' live on The Late Show. 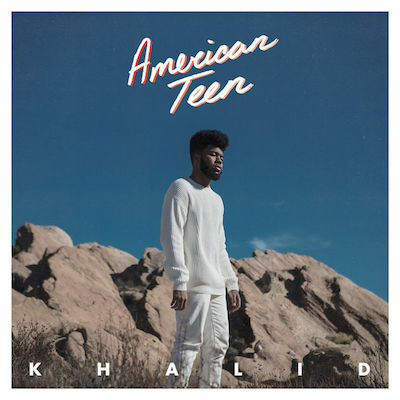 MusicInterview: Khalid, living his American Dream.